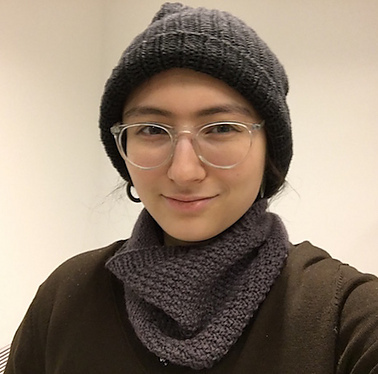 Software engineer, author, knitter, Esperantist. Member of NYC Resistor and author of Learning React Native. Today I made myself a sandwich. Two slices of toasted rye, fig jam, turkey, swiss, pickles. This time last year, each of those steps was notably taxing. I generally couldn’t make myself a sandwich in one go; I’d have to sit down, catch my breath, drink some water. It might take me an hour to make lunch. Doable, but difficult. Maddeningly difficult. Recovery feels wonderful. I’m keenly aware of all of these small pleasures. I made myself a goddamned sandwich. For want of a sandwich was published on December 21, 2017 by Bonnie Eisenman. Interested in reading more? Sign up for weekly email updates. © 2018 Bonnie Eisenman. Powered by Jekyll using the Minimal Mistakes theme.